Peaks have always been regarded as glorious and majestic landmarks by ancient Iranians. 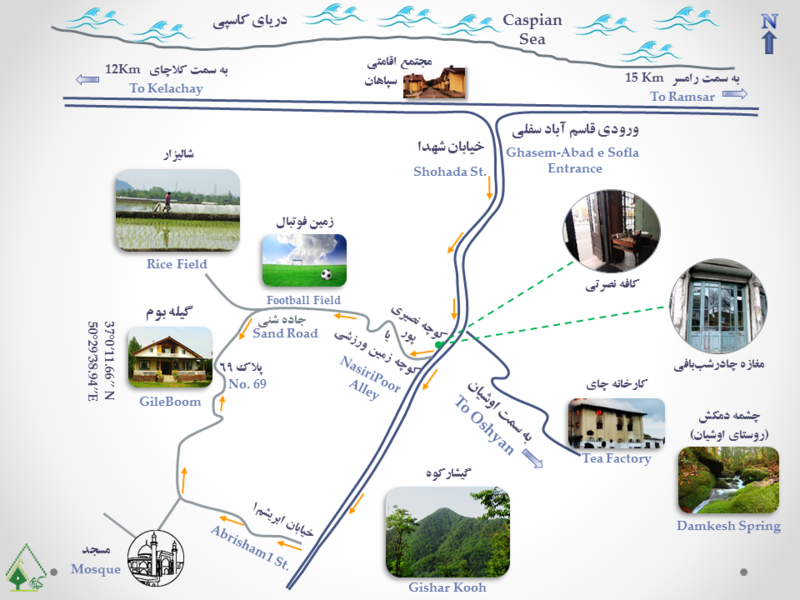 Nowadays many adventures groups arrange to climb notable peaks in Alborz and Zagros mountain range each year. 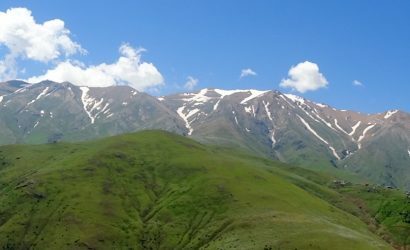 The magnificent Alborz Mountains contain about 70 peaks over 4000m. The highest one is Mt Damavand (5671m), and Alam Kuh (4850m) and Mt Sabalan (4811m) are the second and the third one, respectively. The Highest peak in Guilan province is Somamous (3700 m) which is located on Somamous Mountain. It is the highest peak near the Caspian Sea. 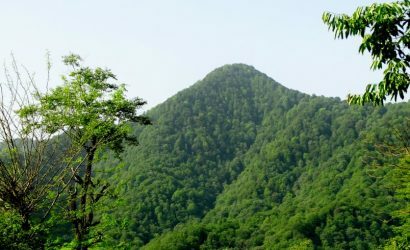 If you want to have a great view over the Sea and Caspian hyrcanian mixed forests, Somamous peak climbing is the best choice for you. Climbing Gishar-kuh peak (1350m) is desirable for the adventurous trekkers who like to pass the entire trail in Hyrcanian mixed forests. From the saddle to the top, you can see a vast view of the great Alborz mountain range, the peaks around the southern parts and a great view over the Caspian Sea in the north direction. In Gileboom homestay we host many adventurous trekkers who would like to do these climbing, and besides that, they are so interested in flora and fauna of the environment.